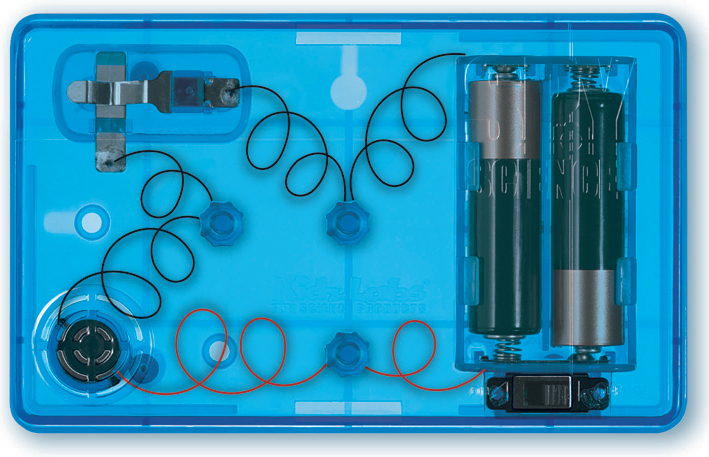 Learn the science of connecting a circuit and build your very own kick wire door alarm. Install it on your bed room door and stop those unwanted intruders. The alarm has a cyber look transparent casing, this cool spy gadget will keep out those pesky snooping siblings. 4M Kidzlabs Intruder Alarm teaches the science of connecting a circuit and build your very own kick wire door alarm. Install it on your bed room door and stop those unwanted intruders. The alarm has a cyber look transparent casing, this cool spy gadget will keep out those pesky snooping siblings. Do you have a toy stealig sibling !!! or sneaky snoopers who climb in your bed. 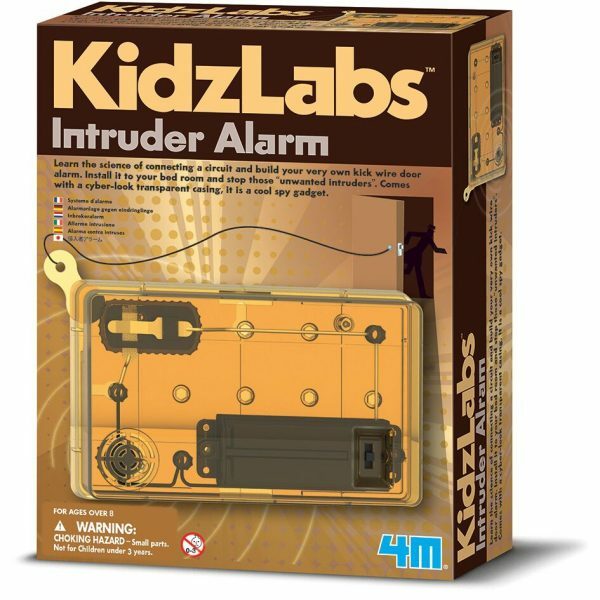 Make them thing of the past with this 4M Kidslabs Intruder Alarm. 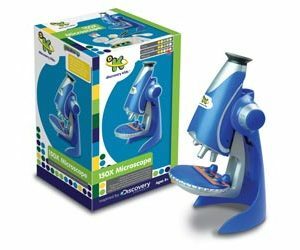 Learn about circuitry and electronics and create a cool gadget at the same time. 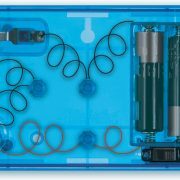 Everything you need to create a futuristic, cyber-look wire trip door alarm is included; just add a couple of batteries and a Philips head screwdriver and away they go! 4M Kidzlabs Intruder Alarm works by adhering to the inside of their bedroom door. A trip wire sticks to the jam, and will sound a loud, piercing alarm if the door is opened! The kit also includes a blank door sign to hook to the outside door knob, so they can warn snoopers of the fate that awaits them. Easy instructions and easy to assemble pieces make the Do It Yourself Intruder Alarm Kit they’ll be truly excited to receive. 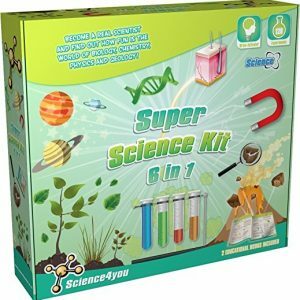 Includes everything you need to make your own intruder alarm! Affix it to your door and never have someone peek into your room again!